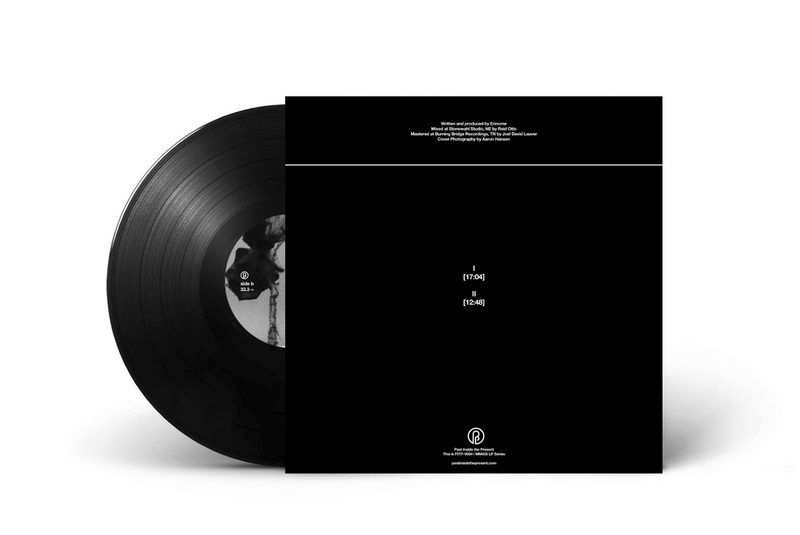 Original sounds of 'Empty of What" by Patrick Spatz with additional treatments by 扎克. This arrangement features processed baritone ukulele, processed pump organ and processed field recordings. 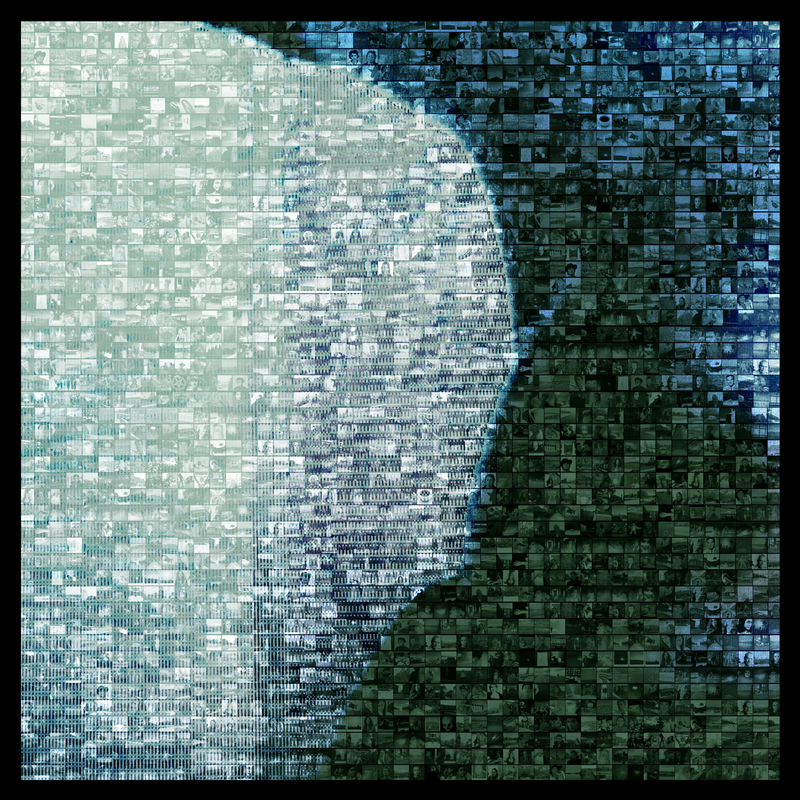 Valley of Vision' created by 扎克 from field recordings and sound manipulations from 'Empty of What'. 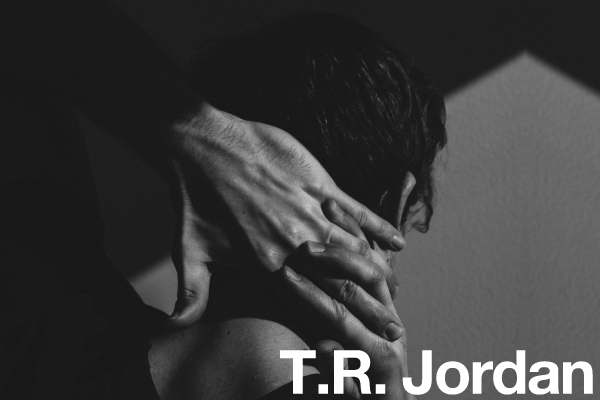 PITP is very excited to announce that Washington, D.C. based composer T.R. Jordan is now part of the PITP Roster! 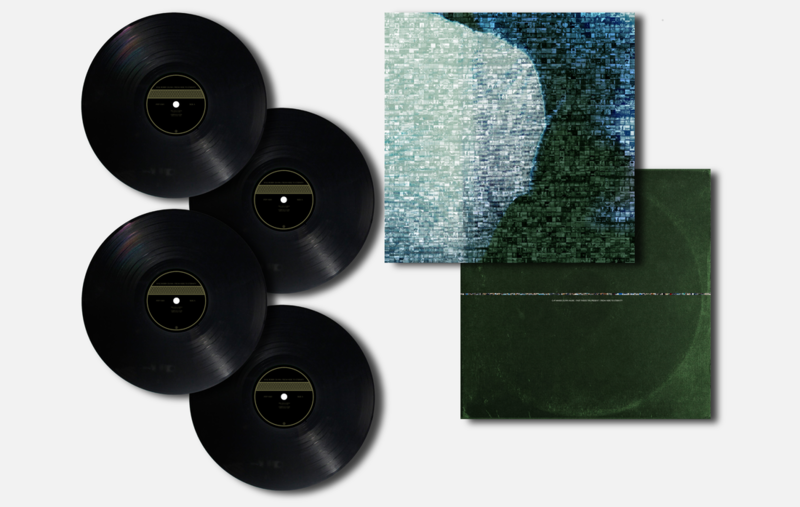 His works explore the crossroads of ambient, post-classical and electronic music. We have an INCREDIBLE announcement coming very soon... stay tuned! 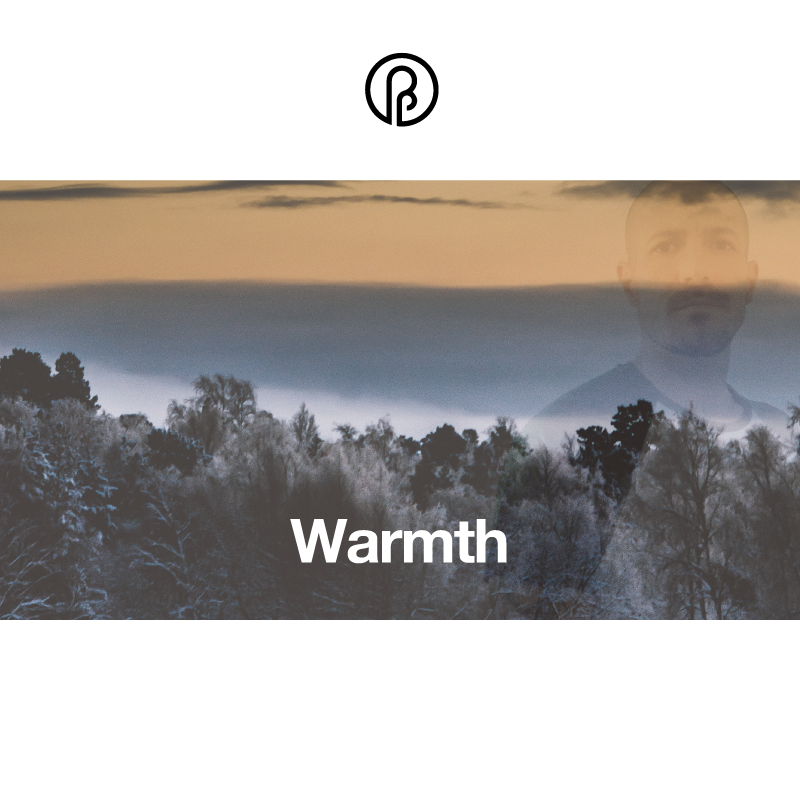 PITP is very excited to announce that Warmth is now part of the PITP Roster! Warmth is the recording moniker of Agustín Mena. 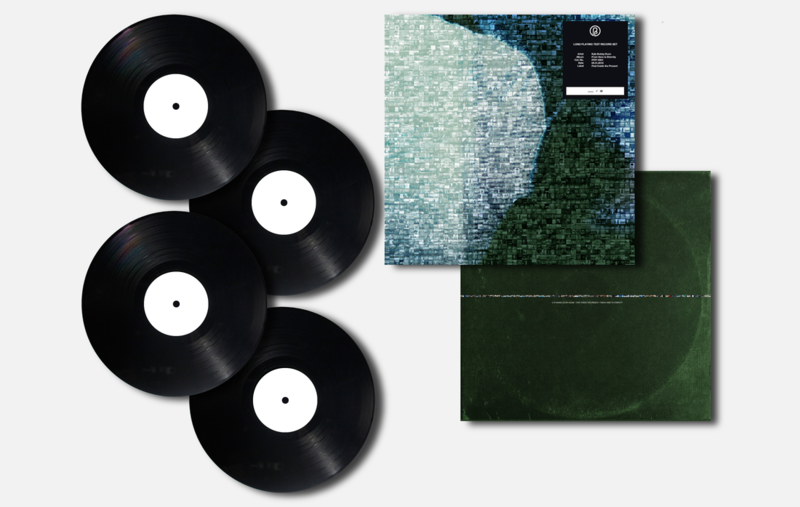 Agus is also the founder of the amazing ambient label, ARCHIVES based out of Spain, having released a multitude of monumental ambient albums such as: Robert Farrugia, Hotel Neon, Gallery Six, & Purl to name a few. We will have a very special announcement on 4.23.2019 regarding an upcoming release by Warmth. Be ready! 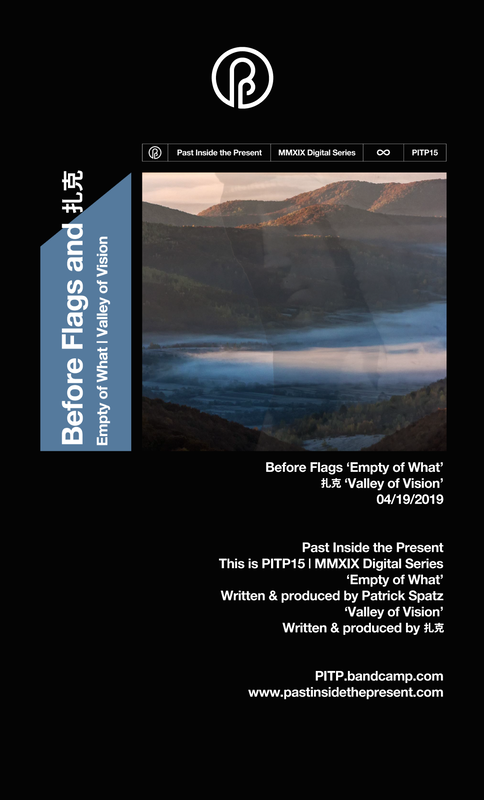 PITP welcomes 'Before Flags' a new recording moniker for ambient artist Patrick Spatz to the label! 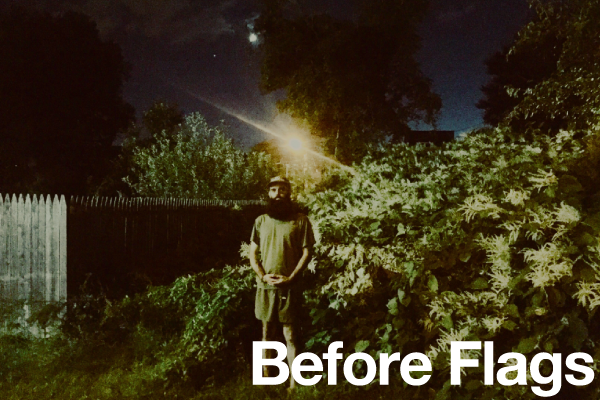 Before Flags is the new recording moniker for sound sculptor, curator and Residing Records founder Patrick Spatz. Patrick caught the attention of PITP with a collaborative piece between himself and Hakobune titled, 'Winter Blooming'. 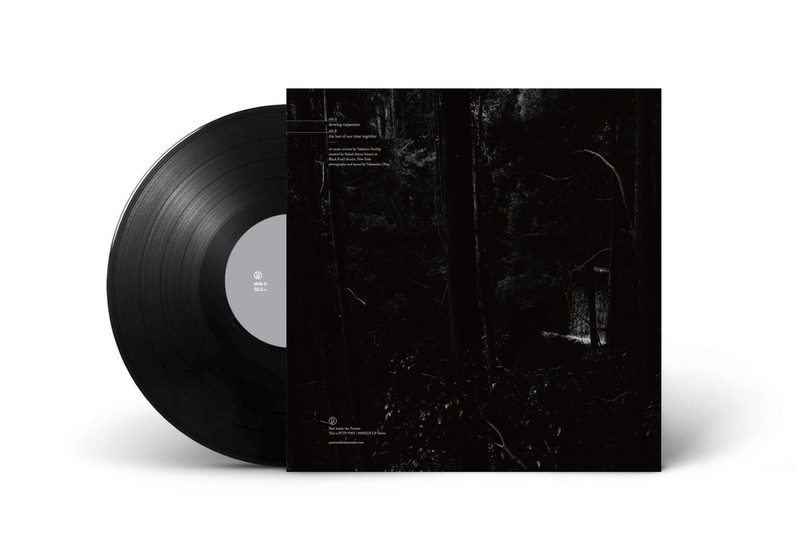 Currently, Patrick has a split LP in the works with fellow PITP label mate Hakobune plus a collaborative LP with Andrew Tasselmyer (Hotel Neon). With several albums currently in the works bearing completion, PITP is excited to release a collection of compositions in the near future. Patrick is an advocate for sustainable practices in the music industry and currently lives west of Philadelphia. 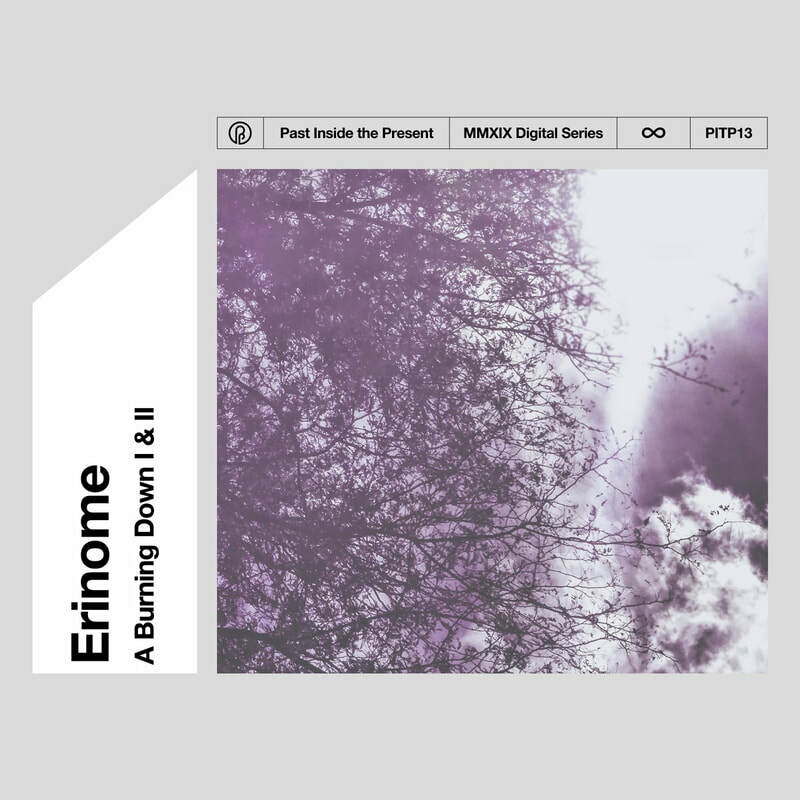 PITP is excited to announce an LP on the horizon titled, 'Low Priest ' by Erinome. 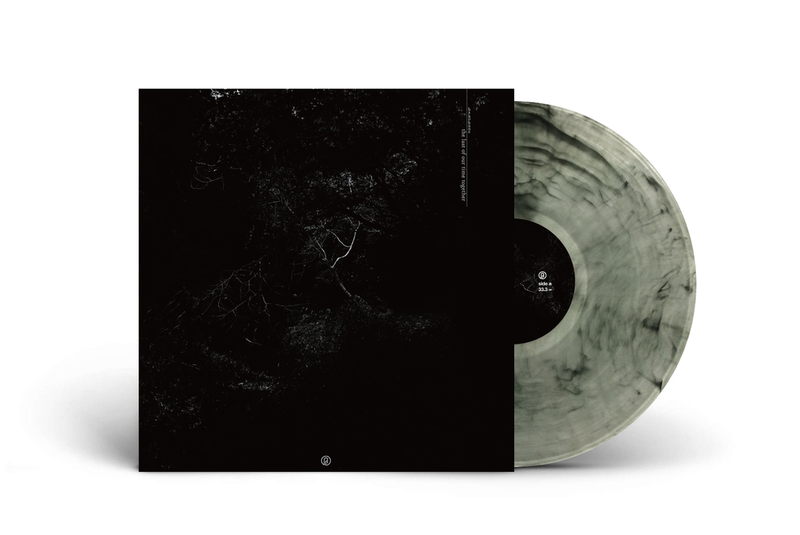 These arrangements encompass perfectly orchestrated drone work that are immersive and vaporous. 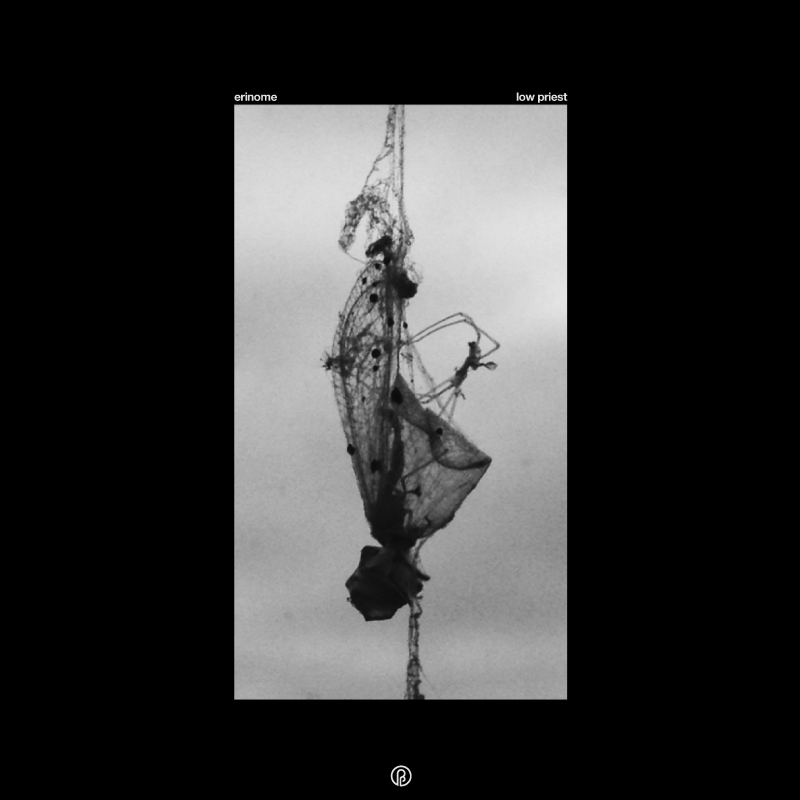 Multiple layers of manipulated field recordings and guitar work flawlessly converge, producing thirty minutes of angelic transmissions. 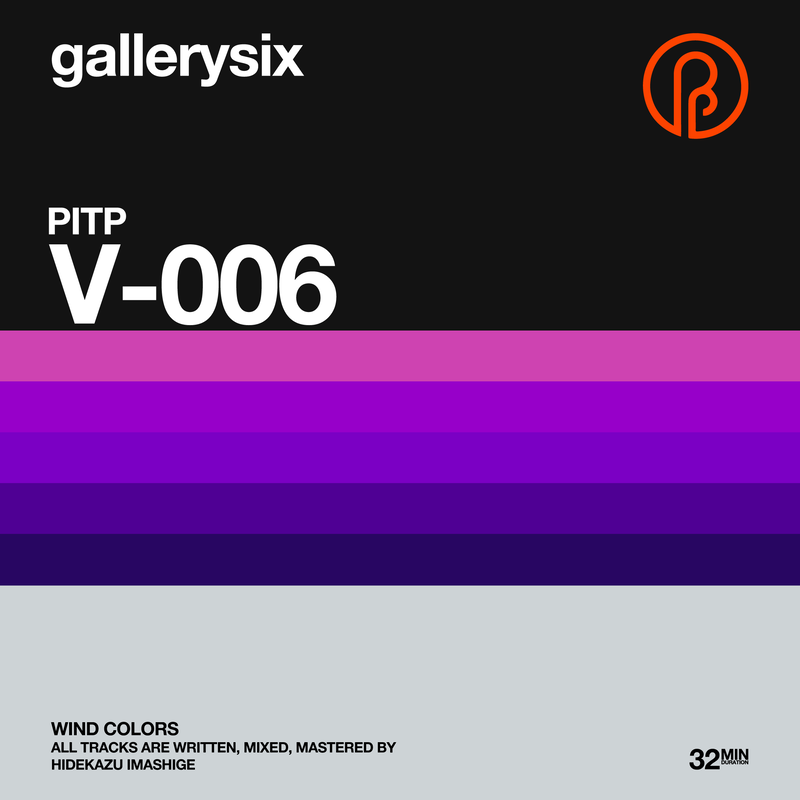 PITP is excited to announce an LP on the horizon titled, ‘Wind Colors’ by Gallery Six. 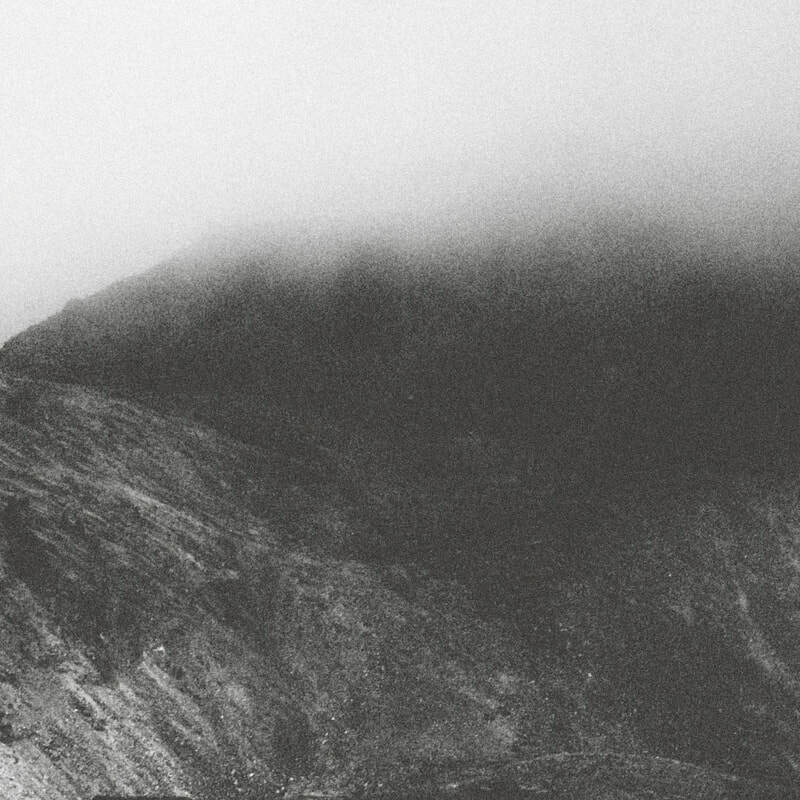 Six beautiful arrangements, saturated with field recordings and blissful ambience. 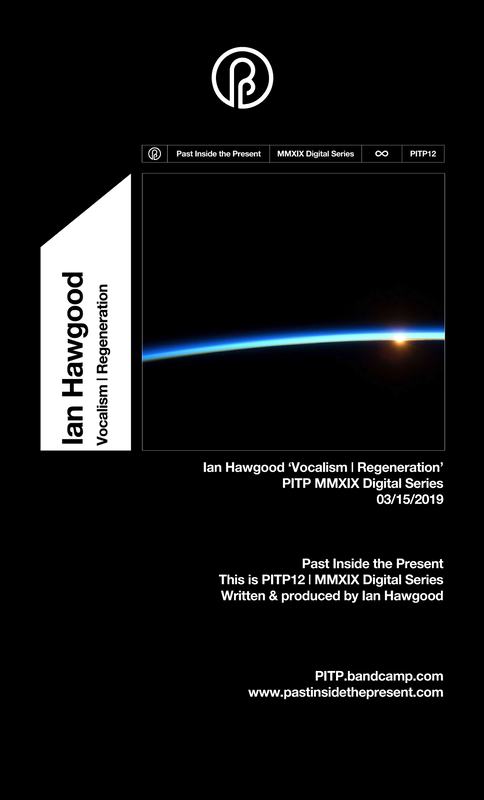 Past Inside the Present is pleased to present two exclusive, previously unreleased tracks by Ian Hawgood titled, 'Vocalism + Regeneration‘. What is amazing about these two compositions, is how they were constructed. Ian meticulously hyper-processed vocals on reels and then washed out the textures. The result; two delicate arrangements slowly drifting in a graceful and ethereal space. A soundtrack that could be found in the earth's exosphere, where the atmosphere merges with solar winds. These arrangements encompass supernatural billows that are saturated with gorgeous textures, which seem too perfect for this world. PITP Welcomes Tbilisi-based, Iranian Producer, Maryam Sirvan to the label! We are excited to announce that composer/vocalist/flautist Maryam Sirvan is now a PITP label artist! She will be releasing some amazing work this year on PITP. 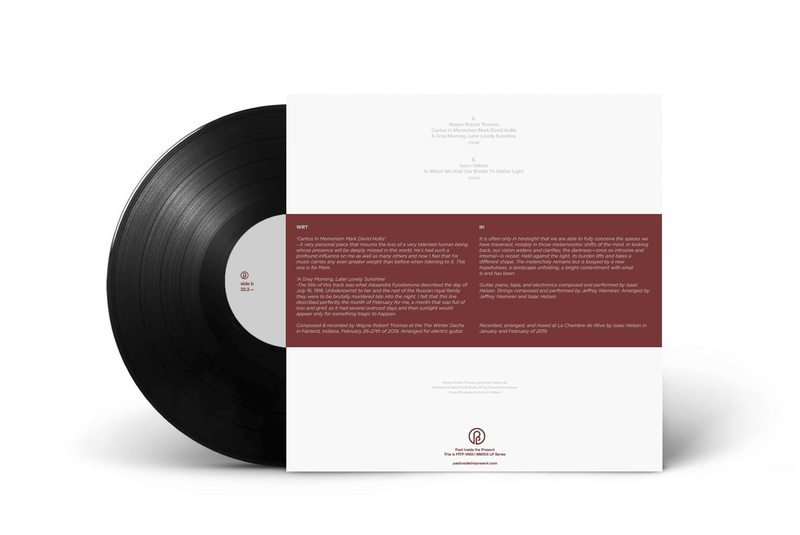 Maryam just recently added gorgeous treatments & sound design on Kyle Bobby Dunn's forthcoming album. More to come shortly. Historically, experimental electronic music has been a field in which the work of men has taken precedence over that of women. Among the big names of those men who pioneered the artistic use of new technology, women such as Elaine Radigue, Wendy Carlos, or Laurie Spiegel may be mentioned less– though they had an equally important role in the development and proliferation of experimental techniques in music. Radigue was one of the first women to experiment with the use of analogue synthesizers in the early 70s. She created minimalistic long-form pieces comprised of a series of hypnotic, sustained tones. Despite the noisier, drone-like quality of her work, Radigue could arguably be considered one of the fore founders of ambient music; in her compositions there exists a sublime quality that so much of today’s ambient still embodies. Listening to her 1998 release, Trilogie De La Mort, one could easily slip into a deeply meditative state. Today, though women and non-male artists are slowly making progress in the world of experimental music– ambient is a genre in which female artists are still often seemingly forgotten. There are, however, numerous women who are currently producing note-worthy work in ambient. Some of the most well-known women in the genre are artists Liz Harris, who produces under the moniker Grouper, and Julianna Barwick. These two have often been grouped together as the “token” women of ambient, although their work is highly distinct. On many of her tracks, Harris makes use of airy vocals and drifting, melancholic melodies to carry listeners through visions of ever distant memories. And though her more recent releases are more lyric-based, in her early albums, such as 2005’s Way Their Crept or 2006’s Wide, the voice serves as nothing but a haunting reflection of the underlying hum of synths. In addition to releasing 10 albums and collaborating with other notable ambient artists such as Lawrence English and Jefre Cantu-Ledesma, she also creates stunning, optically complex visual art, and her drawings and wall-paintings have been displayed in numerous solo and group exhibitions. 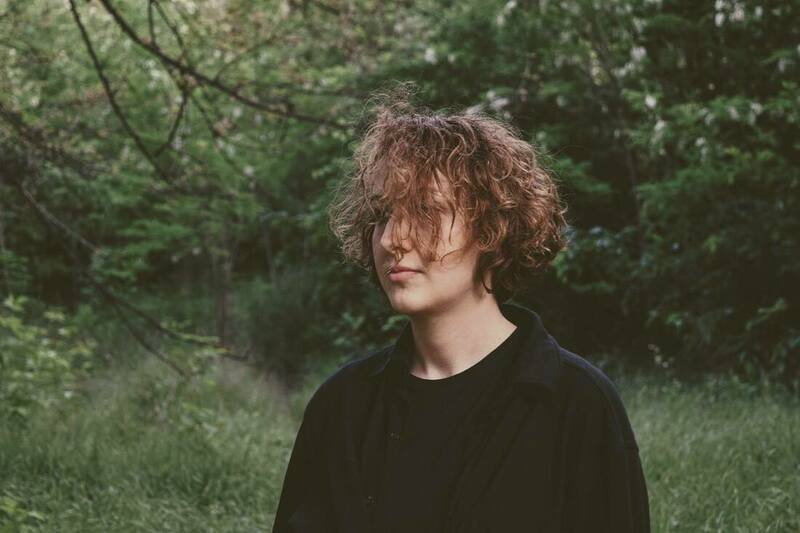 Like Harris, Barwick also places an important emphasis on vocals, incorporating her classically trained voice into a heavenly cascade of gorgeous, layered loops. However, many of her tracks have a lighter and more atmospheric feeling, as exemplified in her highly praised 2011 release, The Magic Place. Tracks such as “Vow” or “Flown” evoke a sensation of rapturous clarity. Barwick often cites her time spent singing in church choirs as inspiration for her looping reverberations; this becomes even more evident in her enveloping live performances, where listeners may feel as though they are standing in an infinitely expansive cathedral echoing with sound. Other notable women in ambient are Emily A. Sprague, Angela Klimek, and Christina Vantzou. Sprague is a synthesist based out of Los Angeles who uses her modular synthesizers to create precise, yet natural pieces. Her debut album, Water Memory and most recent release Mount Vision are equally impressive in their technicality and charm. 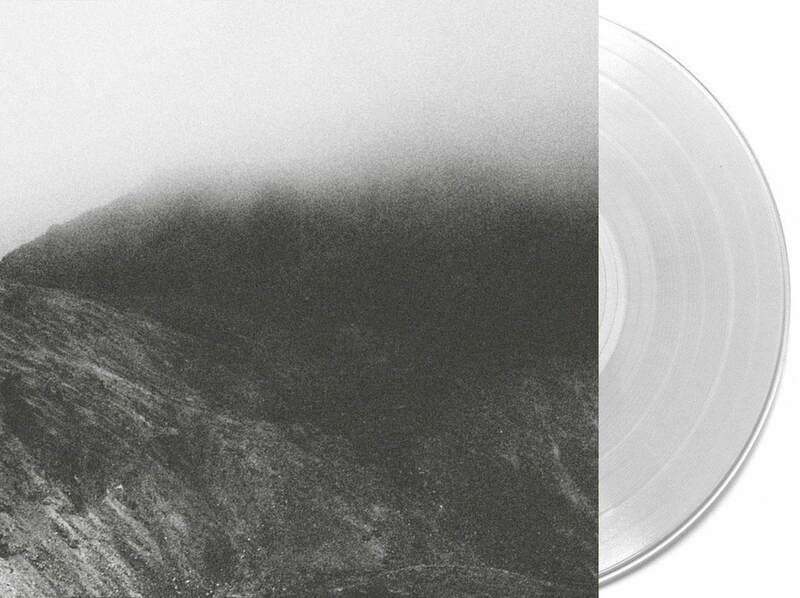 The gentle, looping synths and piano melodies on Mount Vision have a graceful delicacy that opens up space for quiet reflection. 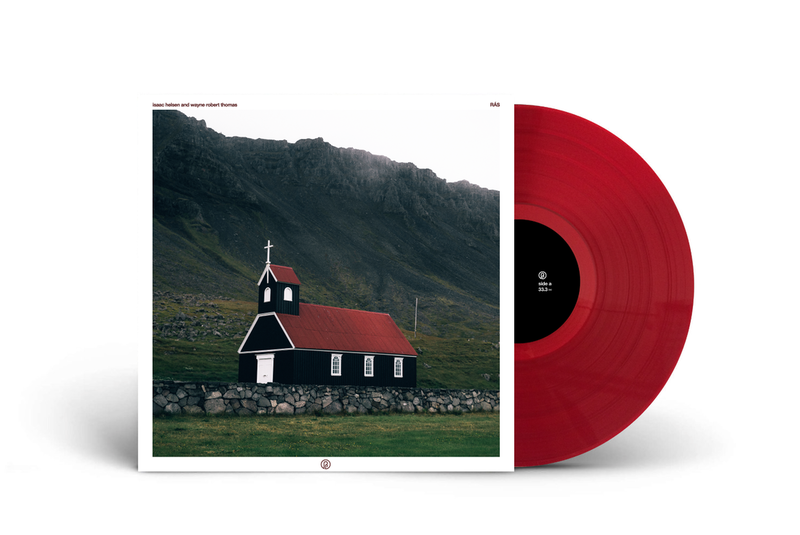 The album was featured on Bandcamp’s “Best Ambient Albums of 2018” list. Sprague also has a Youtube channel where she demonstrates the use of her synths in a variety of short, mesmerizing clips. Angela Klimek, otherwise known as poemme, creates angelic soundscapes that have an especially feminine quality in their encircling comfort. Moments in Golden Light is a healing embodiment of the magical “golden hour” of light at sunset. 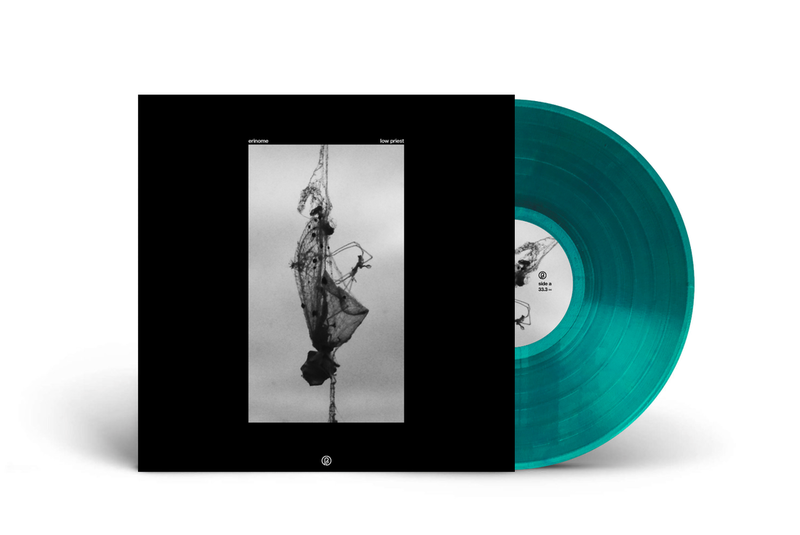 Klimek’s work has a particular optimism that sets it apart from much of the more melancholic ambient being produced today. In Cleveland, she and her husband Andrew run ambient label, Stereoscenic as well as an online radio stream called Ambient Sleeping Pill. Composer and experimental filmmaker Christina Vantzou was first recognized for co-founding The Dead Texan alongside Stars of the Lid’s Adam Wiltzie. 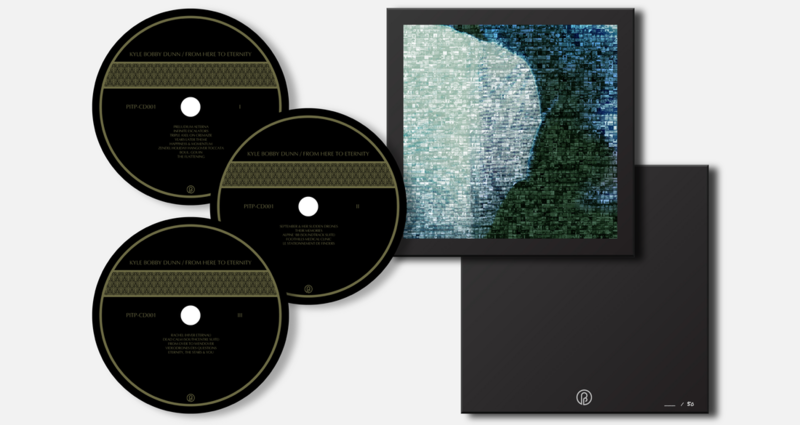 The pair released a self-titled audio-visual CD/DVD on Kranky in 2004. 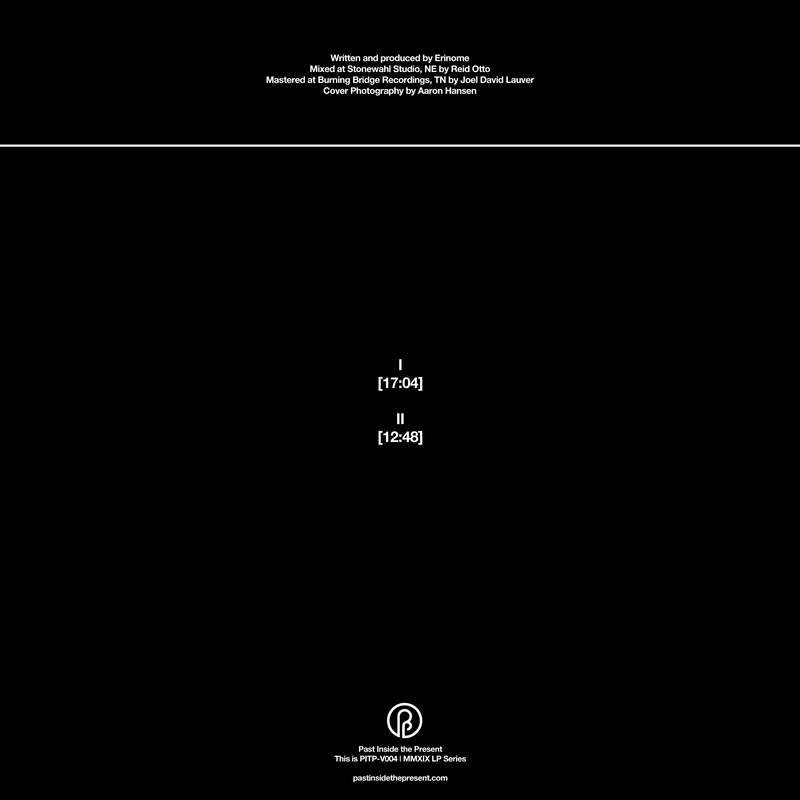 Since then, Vantzou has produced four solo ambient-classical albums, accompanied by short abstract films. Her most recent 2018 release, No. 4 feels like surrendering to the current of a dark, slow-churning river. There is a comfortable heaviness to each track that pulls the listener forward through a seemingly unending sleepwalk. Similar themes are explored in her films– in videos such as Shadow Sun, a hazy unreality is present, calling to mind the dream-like work of experimental filmmaker Maya Deren. Vantzou has made other abstract videos for various musical artists as well. Giving more exposure to female artists working in the ambient and experimental genre is vital in order to promote inclusivity and encourage other women to create. This push for representation is exemplified in vocalist and field-recordist Megan Mitchell, who currently runs Many Many Women, an online music index for female and non-male experimental composers, improvisors, and sonic artists. Mitchell also produces under the alias, Cruel Diagonals. Her latest album, aptly titled Pulse of Indignation, is a powerfully dark and heavy expression of the exploitative experiences that many women and non-men have faced in a male-dominated music industry. There is something unique and dynamic about the female perspective that should be more regularly acknowledged in the world of ambient music. Whether it be modular synth loops, grandeouis orchestral compositions, heavily manipulated found-sound, or ethereal vocals, women have a lot to contribute to this genre, and deserve not only to be recognized for their phenomenal work, but to also have their own space beside men to continue creating outstanding music and art. More need-to-know artists such as Sarah Davachi, Felicia Atkinson, Vanessa Amara, Cecile Schott (Colleen), Wild Adoration, and Leila Abdul-Rauf, are featured on PITP’s Essential Listening playlist, Women of Ambient. Written by contributing PITP writer, Giovanna Lenski. Giovanna is an ambient artist based out of Chicago, under the alias, 'Phoebe'. You can listen to her latest release 'Reminder | Lucent' HERE. 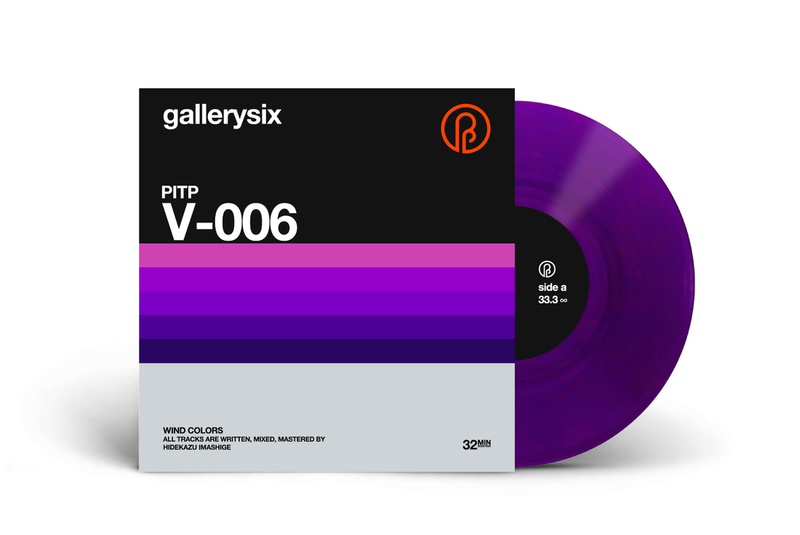 New PITP exclusive available now at our Bandcamp store! 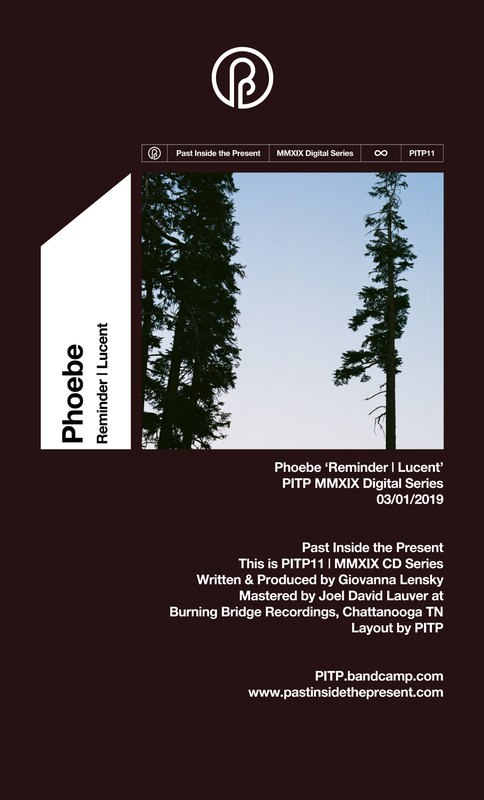 Past Inside the Present is pleased to present two exclusive, previously unreleased tracks by Chicago producer Phoebe titled, ‘Reminder | Lucent’. 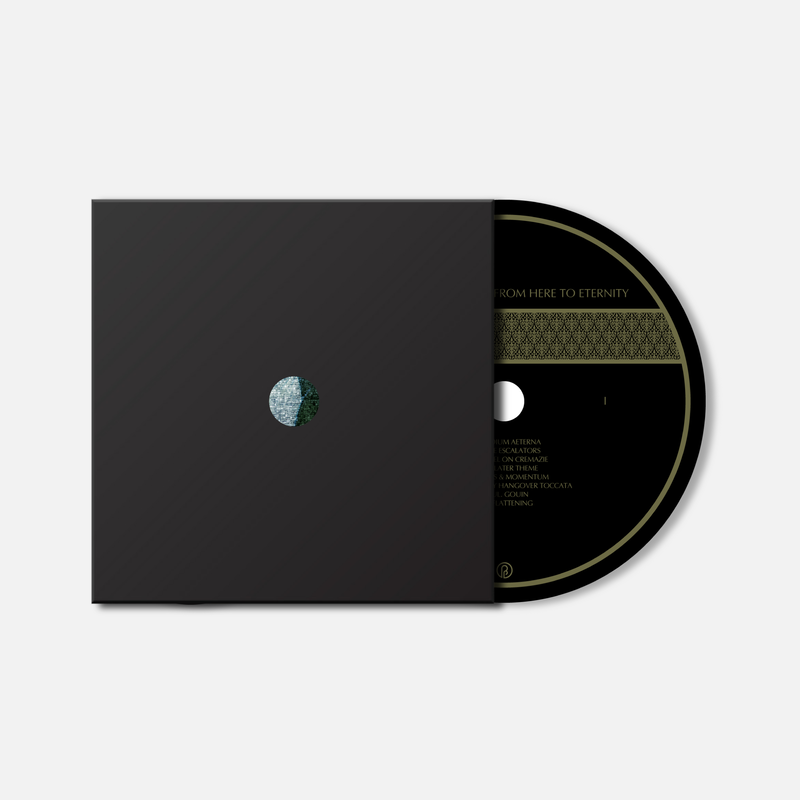 These two gorgeous arrangements incorporate sun-drenched field recordings with ethereal drone billows that freely and subtly move to and fro. Phoebe masterfully captures a sense of warmth and comfort through these beautiful compositions. 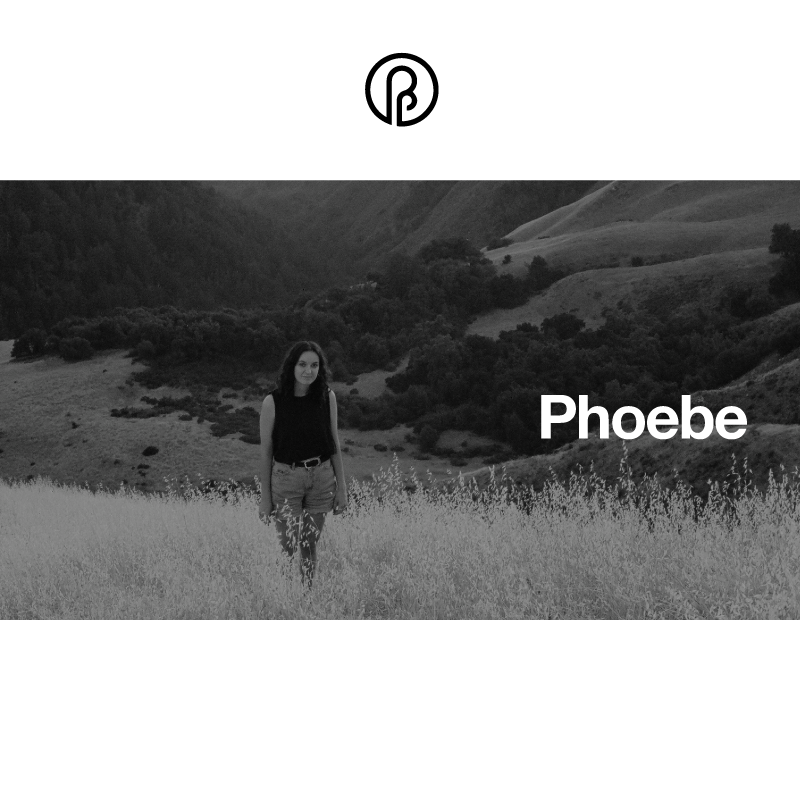 PITP Welcomes Chicago Producer, Phoebe to the label! PITP is excited to announce our very first female ambient artist on PITP! Chicago producer, Giovanna Lenski AKA Phoebe will be releasing two exclusive tracks in March 2019 on PITP. A lovely article from Self-Titled magazine, “Kyle Bobby Dunn Recruits Loscil, Benoît Pioulard, Pan•American and More For Epic New Record”. “It’s hard to expect anything less from Dunn, a mood-altering musician who could have dropped his proverbial mic after 2014’s sprawling Kyle Bobby Dunn and the Infinite Sadness. 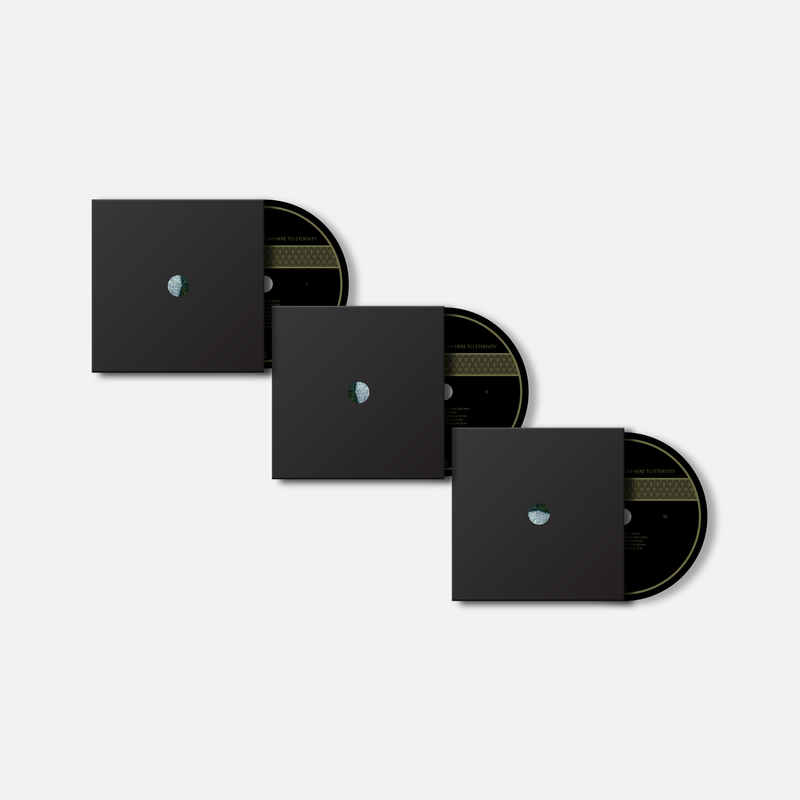 Lucky for us, he’s raised the bar even further with three CDs worth of new material and the help of such close friends and contemporaries as Benoît Pioulard, Loscil, Pan•American, and Wayne Robert Thomas. In the following exclusive, Dunn explains the effort in great detail alongside a newly uploaded track and previously shared lead single. 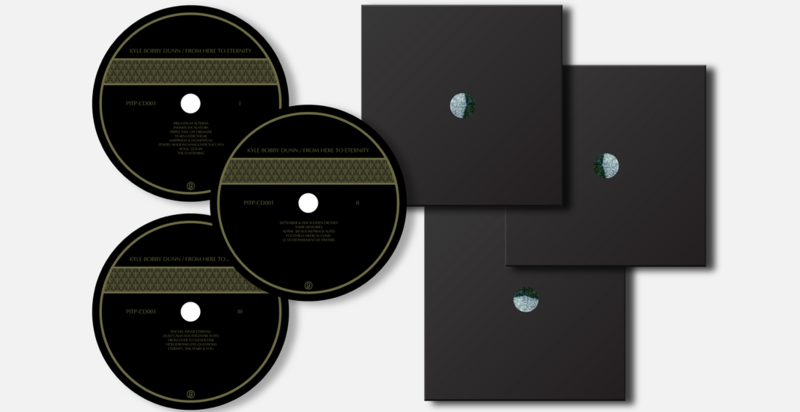 Look out for the rest of From Here to Eternity in its myriad limited pressings on May 31st through the Indianapolis." 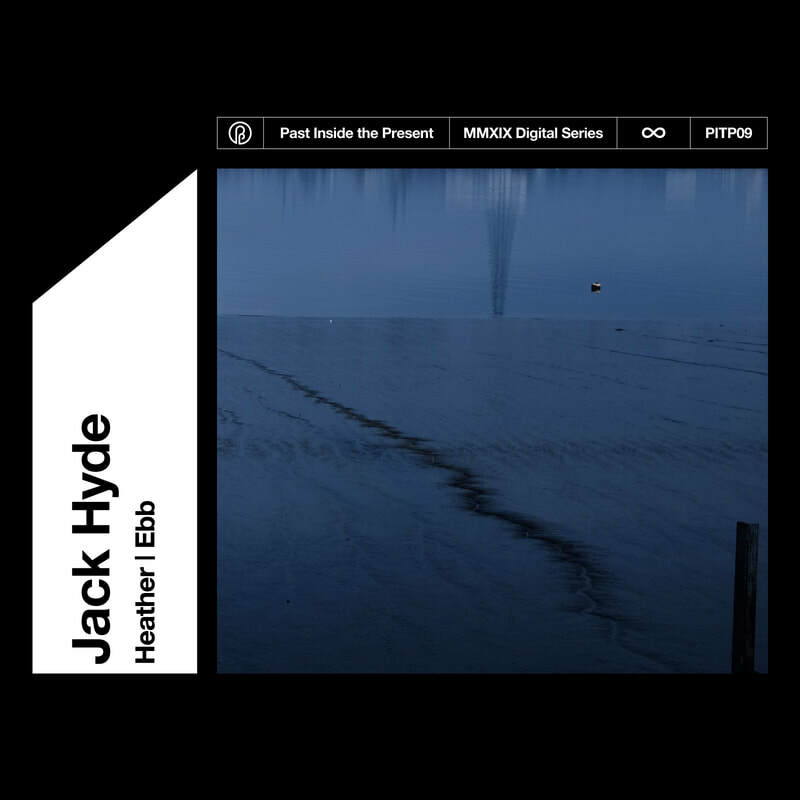 Past Inside the Present is pleased to present two exclusive, previously unreleased tracks by UK producer Jack Hyde titled, ‘Heather | Ebb’. 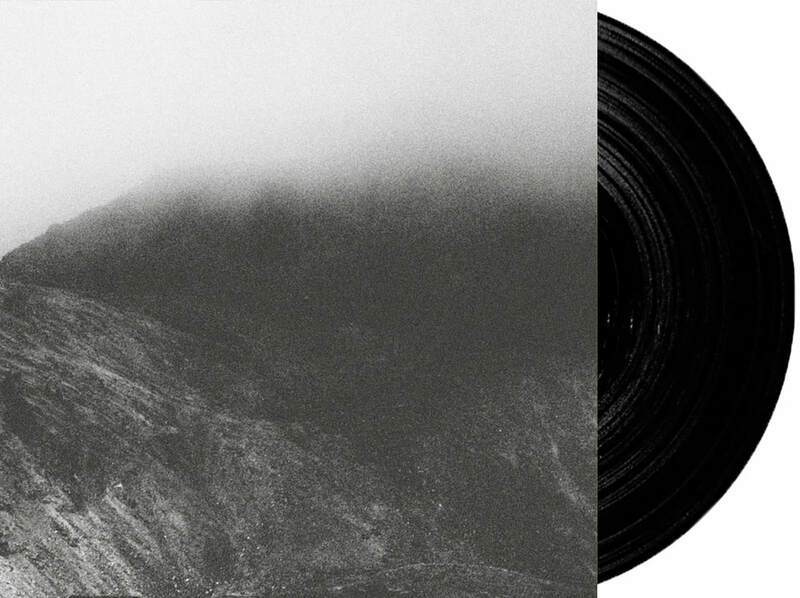 'Heather | Ebb' are two beautiful short-pieces that encompass somber washes of looped textures, complemented by subtle field recordings. These arrangements are a momentary glimpse of quiet, sentimental meditations that pursue a sense of stillness; even if it is just for a brief moment. 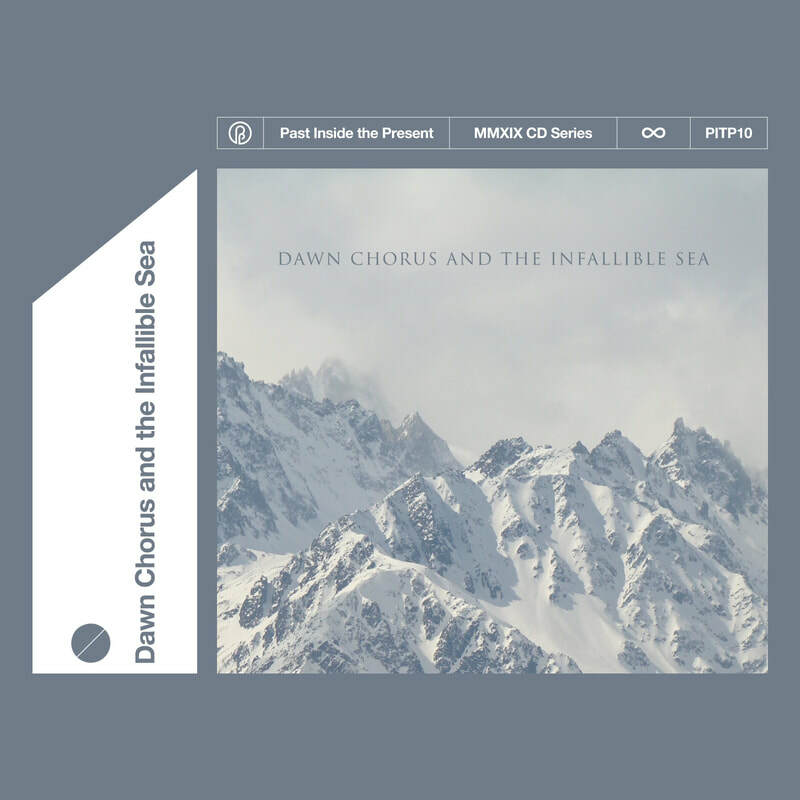 Past Inside the Present is pleased to present a limited 2nd pressing of Dawn Chorus and the Infallible Sea’s debut album on compact disc. These arrangements incorporate ethereal movements, richly layered cascades, and slow-motion soundscapes that summon the listener to a truly atmospheric state of mind. 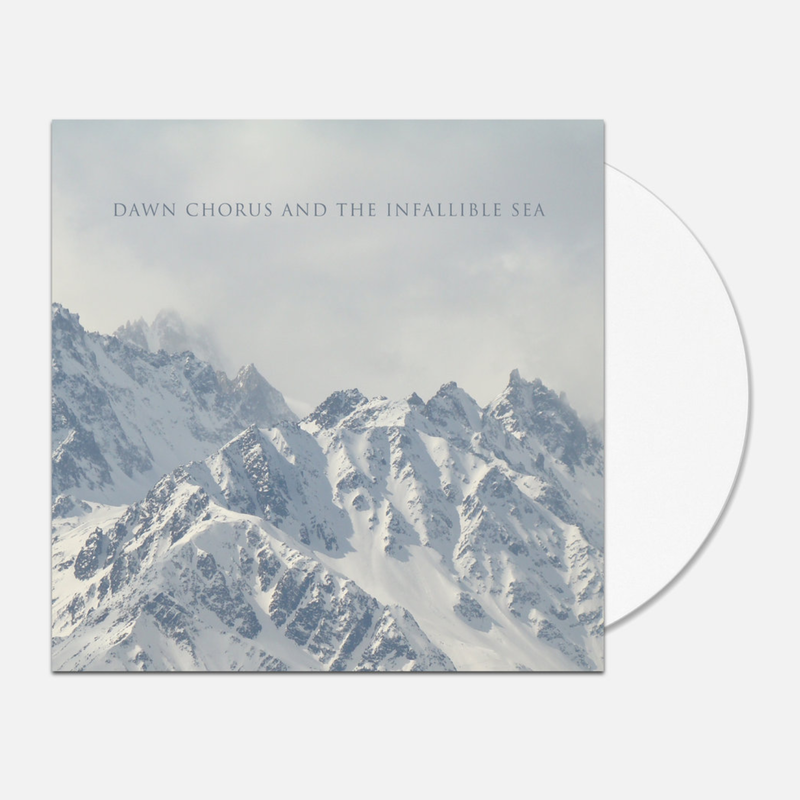 Minimal at its core, Dawn Chorus and the Infallible Sea intentionally set out to create restrained ambient compositions with a sense of impenetrable mystery. 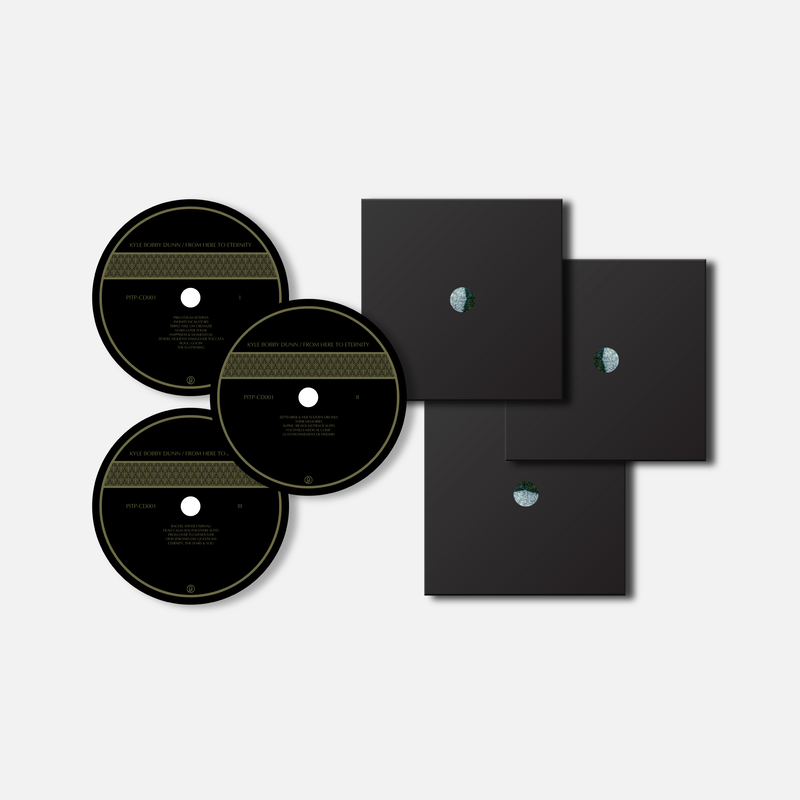 One-time cd pressing, strictly limited to 50 units. 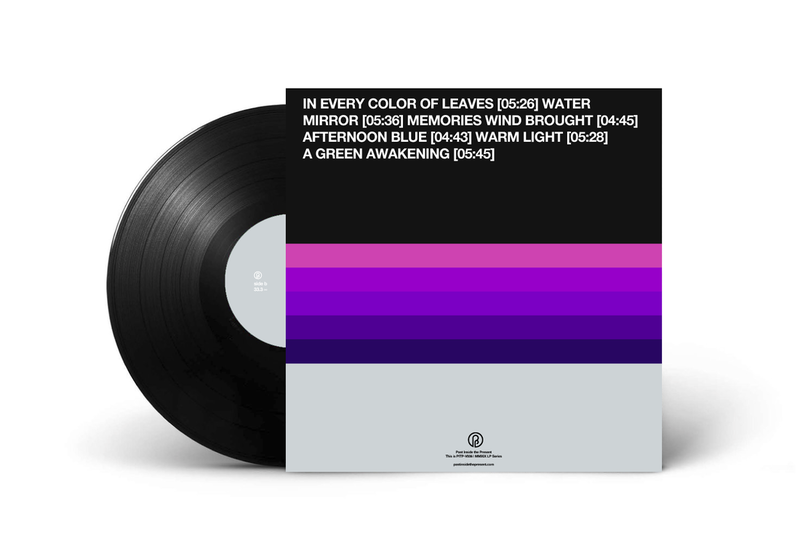 Resident Advisor: "Ambient composer Kyle Bobby Dunn announces From Here To Eternity, his first album in five years"
"Kyle Bobby Dunn has a new album called From Here to Eternity on the way. It's the Canadian sound artist's first LP since 2014's well-received And The Infinite Sadness, and sees Dunn working with a raft of collaborators, including Kranky affiliates Benoît Pioulard, Loscil, Pan•American (Mark Nelson) and Robert Donne (Labradford, Anjou). Slowdive drummer and solo artist Simon Scott, Isaac Helson, Maryam Sirvan and Wayne Robert Thomas (with whom Dunn split a 2018 release) also contributed to the album. " "Canadian ambient/drone maverick Kyle Bobby Dunn doesn’t adhere to the notion that listeners’ attention spans are getting shorter, thus rendering the full-length album as we know it obsolete. 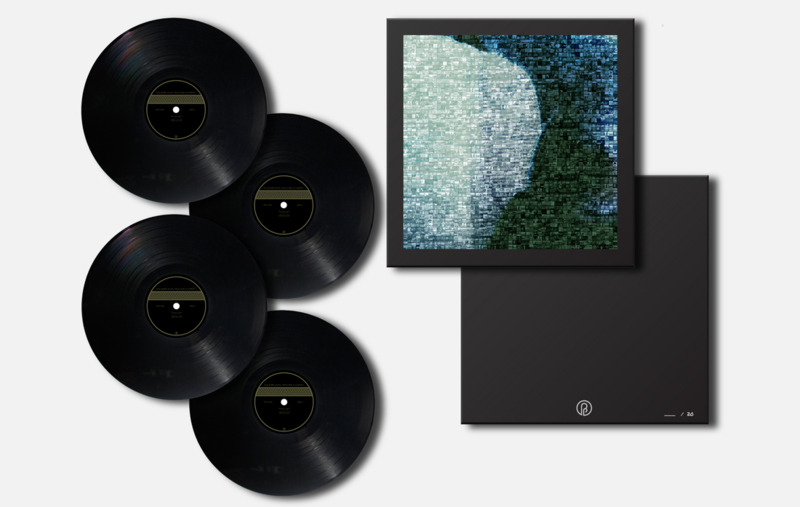 No, Kyle Dunn doubles down on this notion of an “album” and drops double, triple, and — with his latest — even quadruple LPs. "